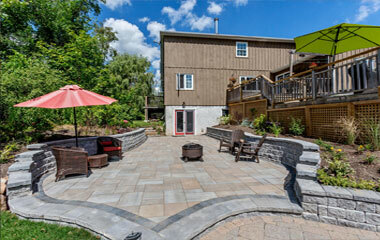 We at Landscapes By Design have been providing the very best in landscape design and construction for over 15 years. While specializing in custom stoneworks & design for residential and commercial clientele, we are also considered a one stop shop for all your masonry needs. 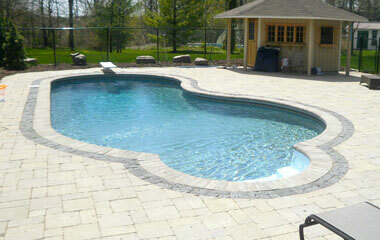 Your pool construction and design is an element that should not be overlooked in the development of a property. It must be planned at the beginning of the design. 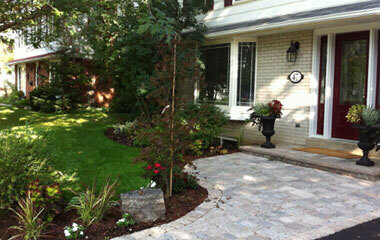 We at landscapes By Design have been providing the very best in landscape design and construction for over 15 years. We continue to set the mark for quality in design and construction by developing innovative and truly liveable outdoor spaces. Our projects are driven by the lifestyle desire of the homeowner, our creative designs are always installed with attention to detail and the highest level of skill.